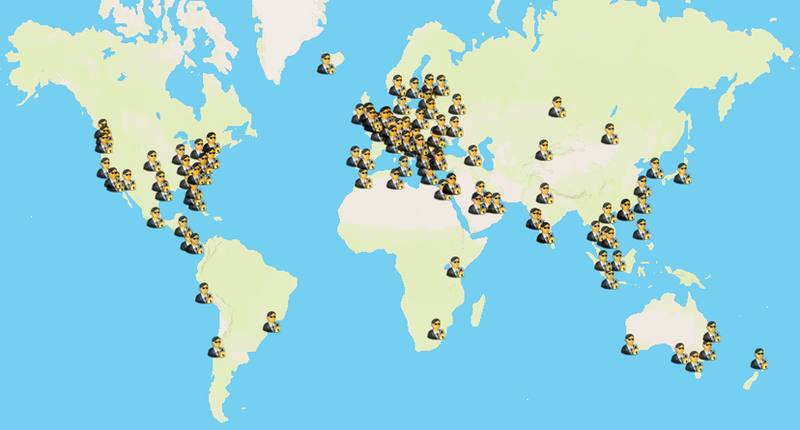 Surf anonymously, prevent hackers from acquiring your IP address, send anonymous email, and encrypt your Internet connection. 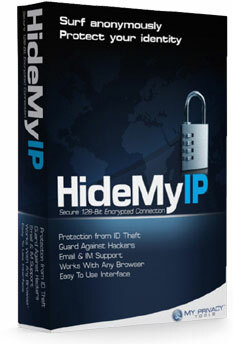 Protect your online privacy by changing your IP with Hide My IP. Learn More and Signup Today!